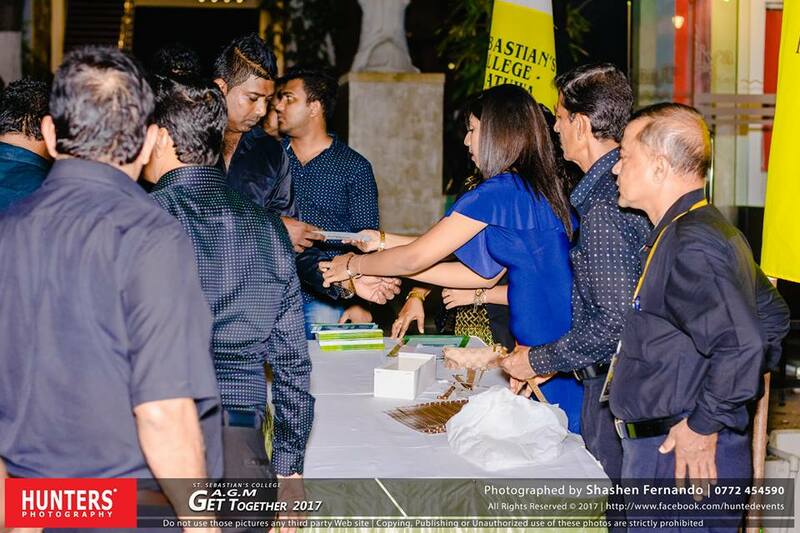 St. Sebastian's College, Old Boys Association, Sri Lanka shared an album. SEBS Stag Nite 2019One of the most anticipated calendar events of the year, "Stag Nite 2019" organized by the old boys' association of St.Sebastians' College, Moratuwa held on Friday, march 15th at Ramadia Ran mal holiday Resort, Moratuwa. The entertaining tunes of ‘C plus’ featured throughout the night and it was a night of entertainment to remembered. St. Sebastian's College, Old Boys Association, Sri Lanka updated their cover photo. No 71, ‘Bethel’, Rawathawatte Road, Moratuwa. Copyright © 2019	Old Boys' Association. Designed & maintained By UKTF.